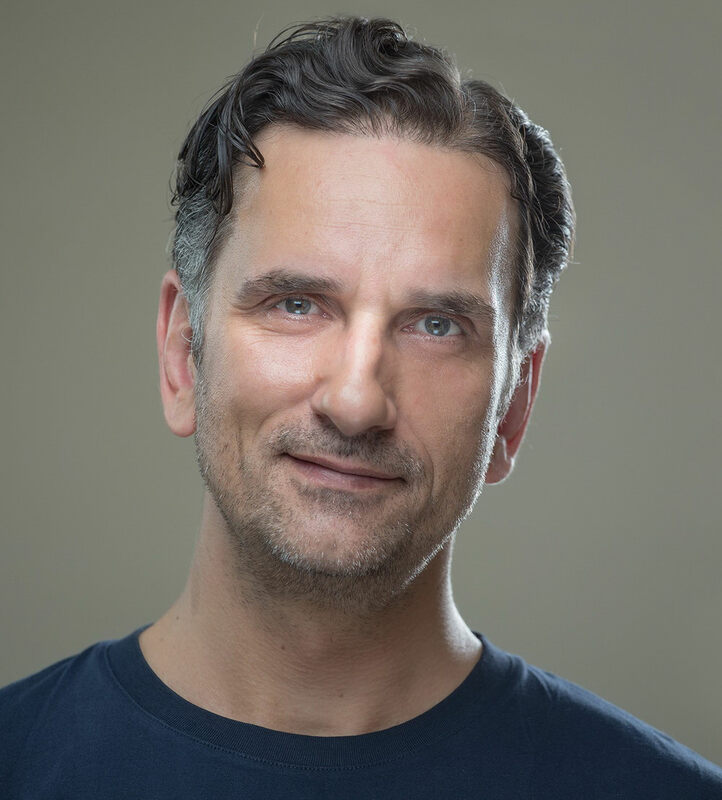 Nikos has graduated with Honors from the National theater of northern Greece (1994) and studied also in New York ( Stella Adler Conservatory, H.B. Studio) with the Onassis Foundation and Melina Merkouri scholarships. 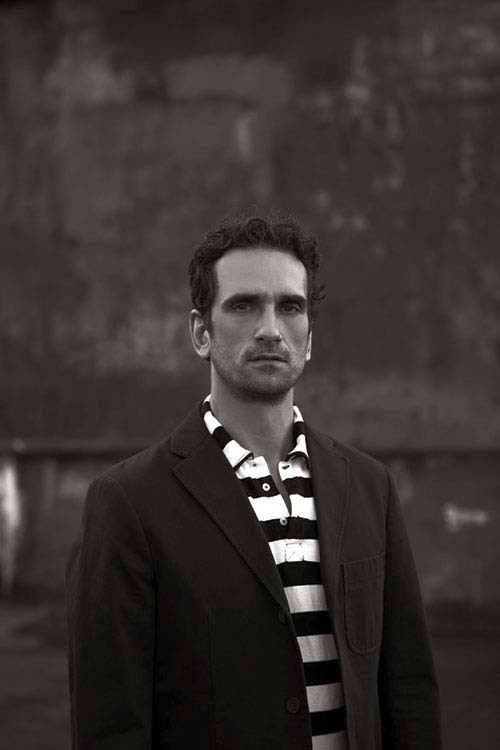 He has been working and starring in the theater, television and cinema in Greece and USA. He’s a member of SAG and AFTRA. 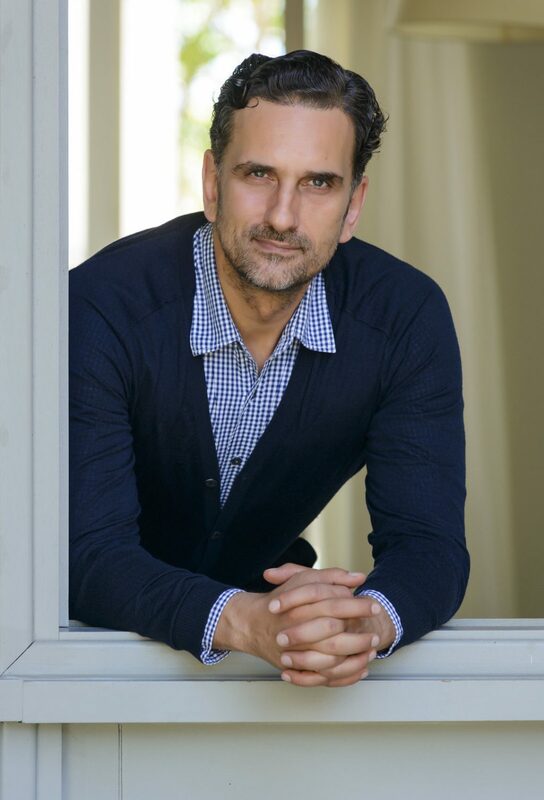 He’s vastly known to the Greek audiences from portraying Karamanos in “The witches of Ismir” and playing the lead in “If you love me”, “The 10th Commander”, ”The wedding rehearsal” etc. He played in USA in tv series as “Guiding Light”, ”The Shield”, ”One life to live” etc. and indie films such as “Mine”, ”Wanted” and A Pepsi commercial. In the theater he has performed in leading roles in the National Theater and twelve times in the ancient theater of Epidavros. He has worked with directors Yiannis Houvardas, Nikos Mastorakis, Yiannis Kakleas, Minos Volanakis and with the Russian director Anatoly Vassiliev (Jason in Medea). He speaks fluently English and good German.